Folks, please, always make sure that your throttle is free and doesn’t stick. 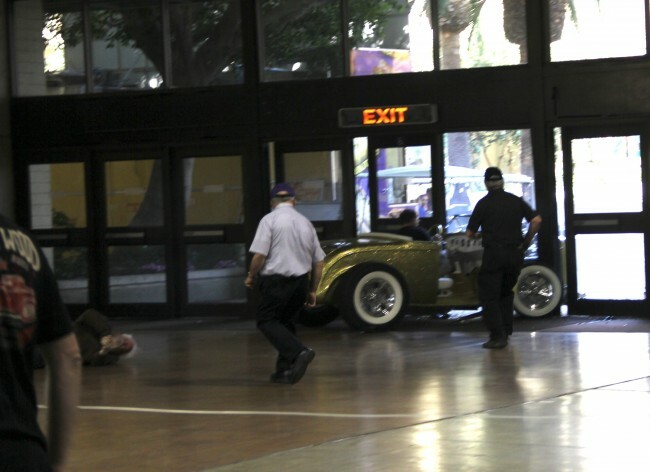 Not that we wanted this to be the first post for the Grand National Roadster Show but one of the contenders was approaching the viewing area to be judged when his throttle stuck, running over GNRS judging chairman Vic Cunnyngham, resulting is serious, though not life threatening, injuries. 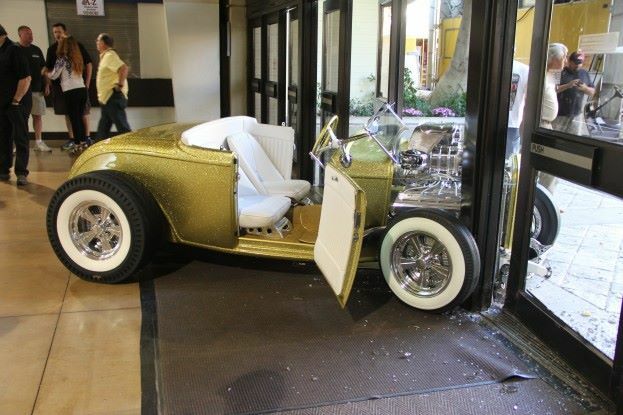 And the roadster is in bad shape. 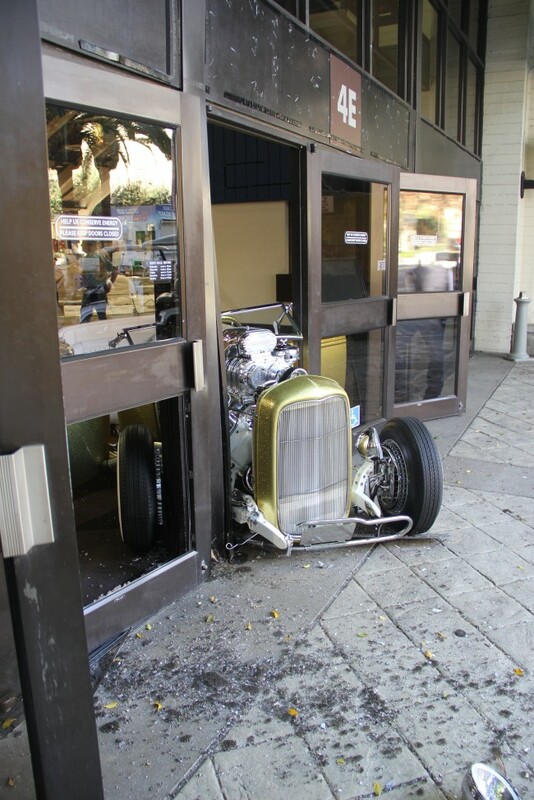 ALWAYS make sure that your linkage is free of hangups and interruptions or this can happen to you. This entry was posted in Blog and tagged big block, custom car, flathead, grand national roadster show, hop up, hot rod, rodder, small block, street rod. Mugen Honda MRV1000 – Should of Produced this cool ride.